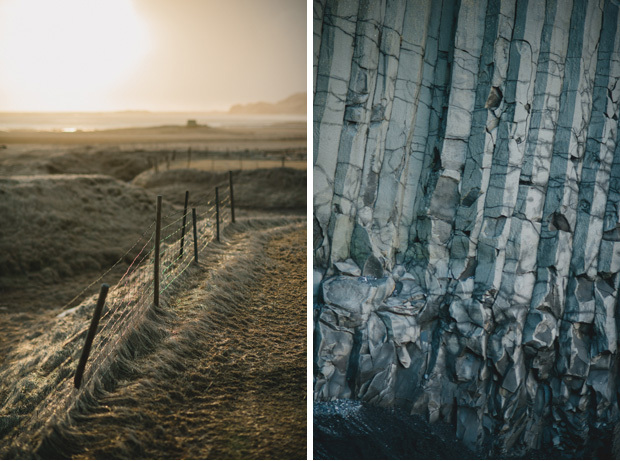 After our airplane excursion, we had just enough time to stop at Reynisfjara Beach before the sun set. Basalt stack rocks, caves, and weird rock fingers rising out of the water. The tide was too far in so we couldn't explore as much of the caves as we would have liked. It's a real gem in the area. We stayed one more night in Vík before heading east along the coast toward Höfn. Wow so pretty! Love these pictures. Beautiful photos, as always. I am dying to go to Iceland! just seriously stunning! that shot of the church and town is amazing!!! Oh my, these pictures are amazing. I definitely want to go to Iceland one day. It has been such a treat following all of these posts. Although the plane excursion looked painful, the photos were well worth the trek! Thanks so much for sharing your journey! Looks incredible! These photographs are timeless, they give me chills. I would love to visit here. Once again, stunning photographs! I always love following your journey. The first picture of that little town almost looks like it could be a miniature mock up! i love love love your travel photos!! so amazing! Iceland looks beautiful! Perfect for landscape photography. Iceland looks amazing. Really nice pics! I've just discovered ur blog, & i love it !! it's a shame you do not have a facebook page of the blog, but suddenly I put in my blogroll! The building with the red roof, is that a church? You took very nice pictures of it using tilt and shift technique because when applied not properly it can create a weird-looking picture. Love your pictures as always! Bama - Yes that is a church. We took SO many photos of churches around Iceland. Amazing to see one in the middle of nowhere. oh my god these are the most amazing pictures ever! Beautiful photos! Iceland is definitely on my bucket list. I am following you now, love the blog as a traveler myself. Thinking about going to Iceland since a while now, your photos just let myself think : why I havn't been there yet ? 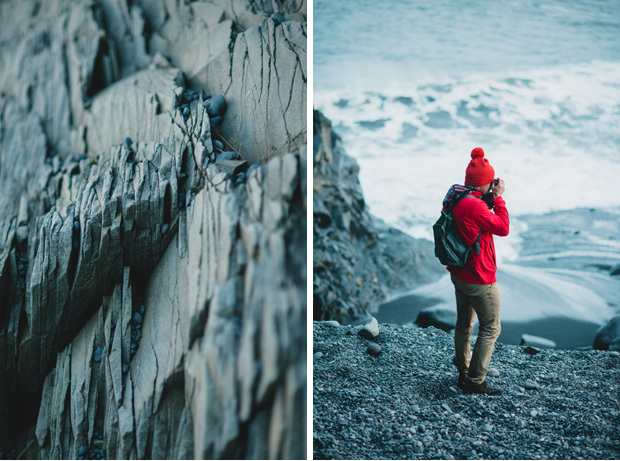 i need to go to iceland - i'm not sure i'll ever get over the color scheme!